From Tan Son Nhat International Airport will takes 30 minutes by Car. 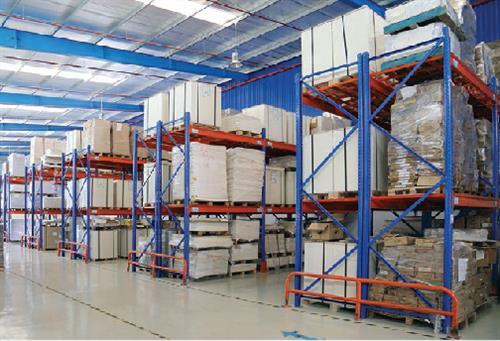 Anh Khoa's Brother Corporation is a Manufacturing Enterprise and Sourcing Solutions Provider established in 1993. 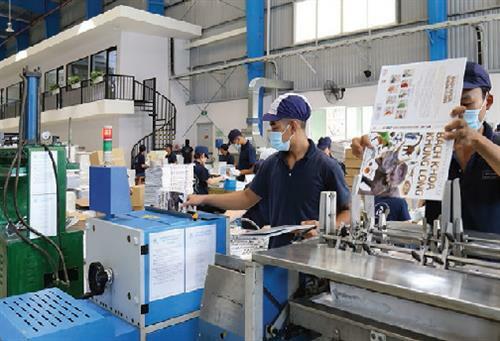 It provides quality products and cost effective solutions in Printing and Packaging, duly backed by International Quality Certificates and ably delivered by its highly professional and technically skilled team. A reliable supply chain partner across borders, Anh Khoa's is committed to deliver the specific needs of its clientele and provide maximum supply chain cost efficiency that enable its international business partners to compete more effectively, improve their profit margins, and raise the quality of their products. The company's dedicated Quality Assurance Team systematically ensures the high quality standards needed in every project undertaken. 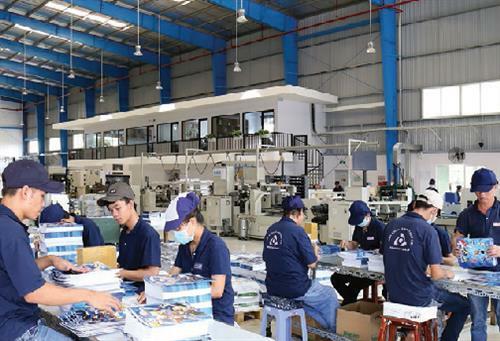 Continuous progress checks and on-site visits when necessary are conducted in all their projects, enabling Anh Khoa?s to meet and exceed its customers' quality requirements.